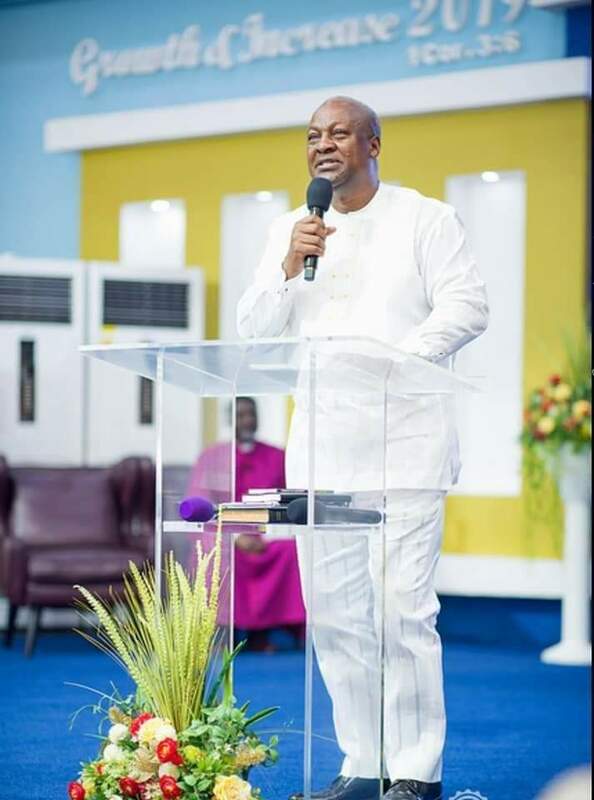 Former President John Dramani Mahama has expressed worry over the recent spate of road accidents that have claimed the lives of 60 people in a day. Scores of passengers on two huge buses, one, a VVIP bus and the other, an old bus, perished in the ghastly head-on collision that happened on the Techiman-Kintampo road around 4 a.m. on Friday at Ampomakrom within the Pamdu Electoral Area of the Bono East Region. Commenting on the development, Mr Mahama said on Facebook that it was “another sad day for our dear country”. In his opinion “our roads are becoming killing fields and road safety continues to be a major challenge”. Mr Mahama subsequently called on authorities to institute the necessary measures in order to curb road accidents. He also expressed sympathy to the bereaved families and wished the wounded persons speedy recovery. “My condolences and that of the National Democratic Congress (NDC) go to the families of the deceased persons. Our prayers are also with those injured and we beseech God to grant them a speedy recovery,” he said. LOOMING TENSION IN AYESUANO OVER ILLEGAL LAND GRABBING….OKYEHENE FIGURED.